DJ Khaled releases the video to the remix of “Welcome To My Hood” featuring Ludacris, T-Pain, Birdman, Ace Hood, The Game, Twista, Busta Rhymes, Mavado, Fat Joe, Bun B, Jadakiss, & Waka Flocka. The video is missing The Game. 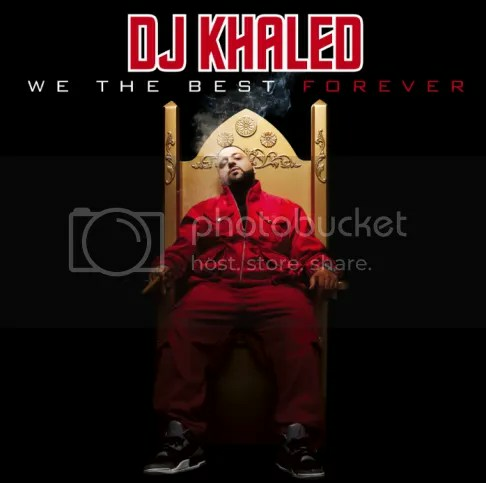 This song is off of DJ Khaled’s upcoming album “We The Best Forever” album on We The Best Music Group/Cash Money Records in stores June 28th.